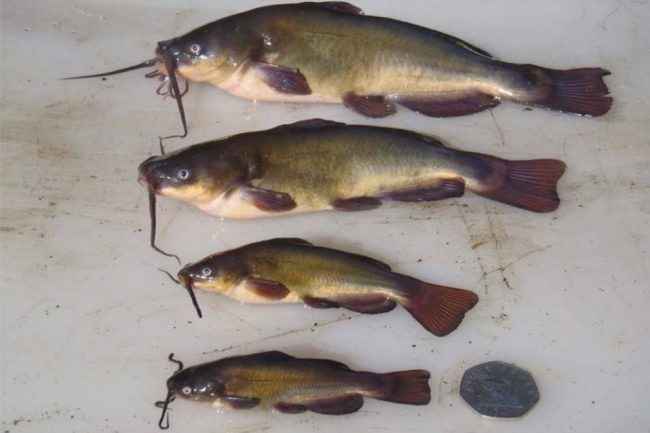 Environment Agency Fisheries officers have eradicated one of most highly invasive and damaging species to be ever seen in England, the black bullhead catfish. The small catfish impact on UK native fish populations as they have a very broad diet including fish and their eggs, outcompeting with the native fish for habitat. Black bullheads (Ameiurus melas) originate from North America but they had made a home for themselves in a lake in Essex. 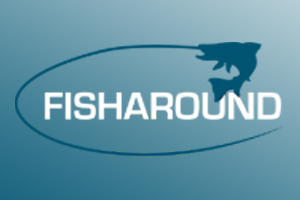 The lake and its native fish had been suffering the impacts of these catfish for some time and angling club members had noticed a drastic decline in the performance of the fishery. 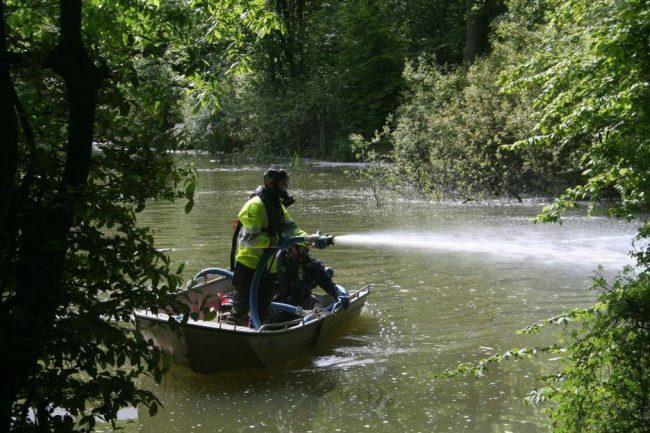 EA specially trained officers treated the lake with rotenone, a chemical that targets fish, whilst causing little harm to other aquatic life. The operation is now complete, and early investigations indicate that it has been completely successful. The fishery will be restocked with native fish and restored to its former status soon. 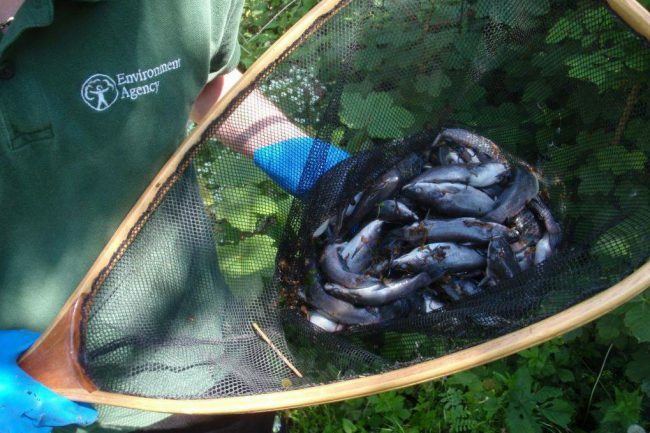 If anyone suspects a fishery holds non-native species which could be threatening fish stocks, please call the Environment Agency incident hotline on 0800 807060.